You don’t have to get insurance for you to receive dental care services. Many dentists provide dental services to patients who lack insurance. They normally fix their prices according to your income.You can find these doctors by contacting your state’s dental affiliation. You will also find their contact info on American Dental Association’s website, commonly known as ADA. If this does not sit well with you, you can also receive dental services from a free medical clinic. You will however be eligible only if you are a low-income patient. Enrolling in a discount dental plan will give you the benefits of getting fundamental discounts between 15% and 60%. This accounts for all your dental costs. This will however work if you make use of dentists that accept these plans. Research carefully on dental plans that will suit your budget. In case you didn’t know, paying upfront might actually land you some regular discounts. Most people are normally scared of paying in advance because they believe it’s much more expensive. This is not necessarily true. Most dentists offer a 5% discount to patients who pay directly compared to those who don’t. 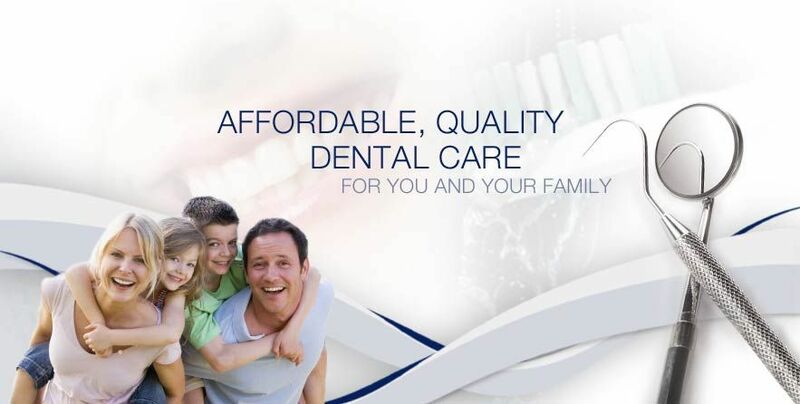 You can find such deals on daily deals websites which will help you save money on dental care. These websites provide coupons and dental care deals which might be hard to find anywhere else. Visiting such sites can help you save hundreds of dollars on dental care services. Dentists may sympathize with your position especially if you don’t have dental insurance. You can inform them of your financial position and try negotiating your bill before getting any services. Negotiating better may give you grater chances of getting discounts. Furthermore, you can book an appointment during lazy periods of business to help increase your chances of receiving greater discounts.